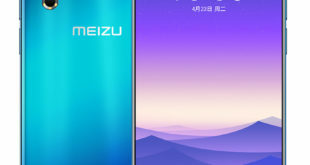 Along with the Mate 20 and Mate 20 Pro, Huawei also announced the Huawei Mate 20 X flagship device at an event in London. It is high-end device comes with a larger 7.2-inch OLED DCI-P3 HDR Display, up to 6GB RAM, Four Cameras and rear-mounted fingerprint sensor. The Huawei Mate 20 X price in Europe has been set at EUR 899 and will go on sale in select markets such as U.K., France, Italy and United Arab Emirates starting from October 26, 2018. The handset comes in Phantom Silver and Midnight Blue color options. 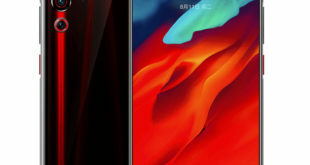 The Huawei Mate 20 X features a 7.2-inch OLED DCI-P3 HDR Display with FHD+ (2244 × 1080 pixels) resolution, and 18.7:9 aspect ratio. 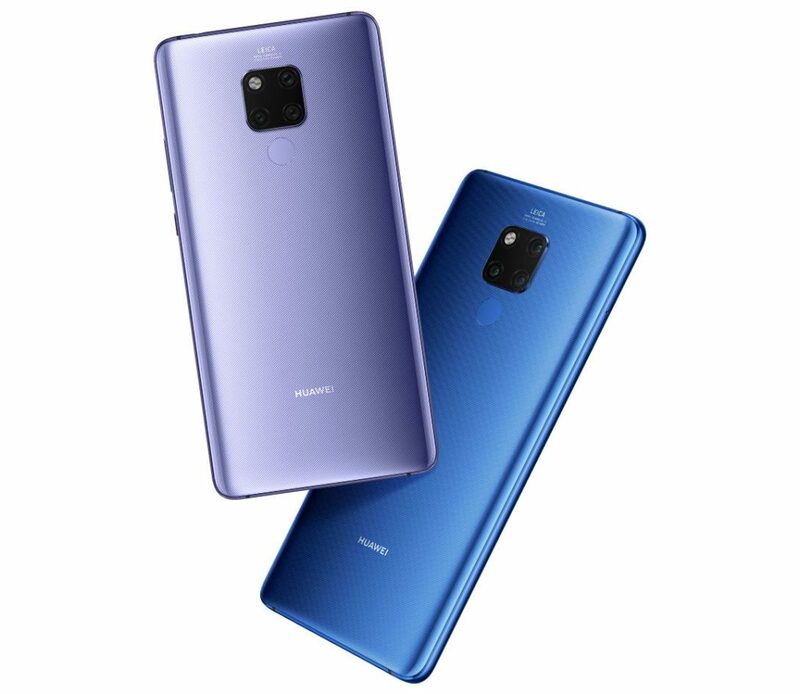 It is powered by a 2.6 GHz octa-core processor which supported by HUAWEI Kirin 980 Mobile Platform, world’s first liquid multi-dimensional cooling system with Vapour Chamber (VC) and Graphene Film to keep the device cool for smooth gaming, paired with 720 MHz ARM Mali-G76MP10 GPU. It packs 6GB of LPDDR4X RAM with 128GB of inbuilt storage which can be expanded via microSD card up to 256GB. 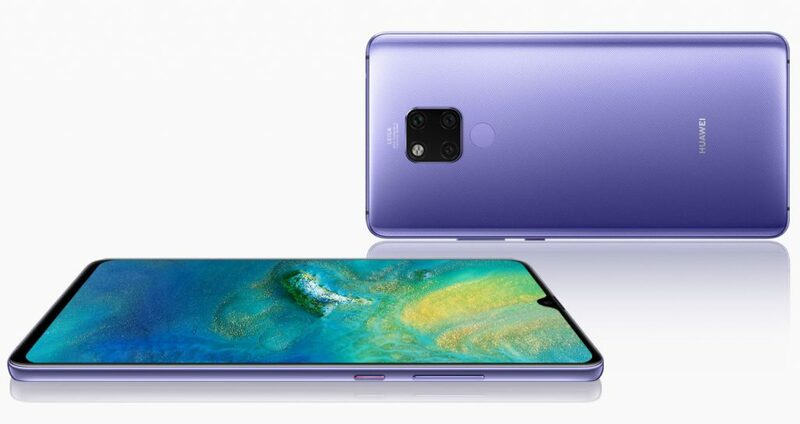 On the camera front, the Mate 20 X bears a triple rear Matrix camera system with OIS: 40-megapixel rear camera with f/1.8 aperture, 20-megapixel Ultra Wide Angle lens with f/2.2 aperture, 8-megapixel Telephoto lens with f/2.4 aperture, laser focus, phase focus, contrast focus, AIS (Huawei AI Image Stabilization). Together, the trio of lenses supports a wide range of focal lengths (equivalent to the performance of a 16-270mm zoom lens). The AI Portrait Color video mode uses AI to isolate human subjects and desaturate the colors around them to dramatically highlight the person. AI Spotlight Reel identifies clips with a shared theme and auto-generates a montage, made entirely of highlights. For selfie, there is a 24-megapixel front-facing camera with f/2.0 aperture. The Mate 20 has a rear mounted fingerprint sensor and 3D Face Unlock as well as 3D Live Emoji and AI live model that lets you record it moving and dancing on your desk. 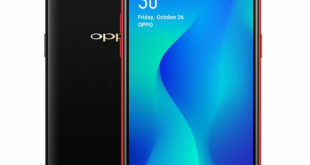 The handset has engraved glass back panel filters the color layer to produce the unique textures glittering in the light and the finish are made to be non-slip and anti-fingerprint. The Huawei Mate 20 X runs on Android 9.0 Pie -based on EMUI 9.0 out of the box. It packs a 5000mAh battery with AI-driven resource allocation to handle intense gaming and long working hours. It comes with Huawei SuperCharge fast charging technology. It also has Dual Speakers, Dual Smart PA, Dolby Atmos for a better audio experience. 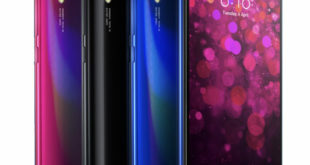 It supports hybrid SIM slot with NM Card, dual standby and for connectivity includes 4G VoLTE, 3G, Wi-Fi 802.11 b/g/n/ac, GPS, Bluetooth 5 LE, NFC, and USB C. It is also IP53 certified so resistant to water and dust. The device measures 174.6 x 85.4 x 8.15mm and weighs 232 grams.